Third staging of the S.W. Isaac- Henry track and field invitational Press conference . Date/Time : February 9, 2017 beginning at 10 am. Well Wishers, Present and Past Students come out and Support. The Honouree for the Second Staging will be Micheal Davis. He is an Olympian and STATHS Alumni. Click to on the links below to listen and read various articles about the SW Isaac-Henry Track Field Invitational. 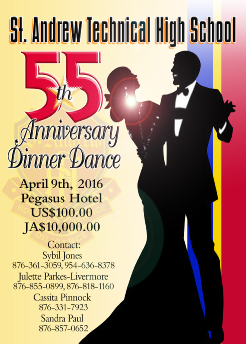 They are The Gleaner, The Observer and Nationwide Radio. 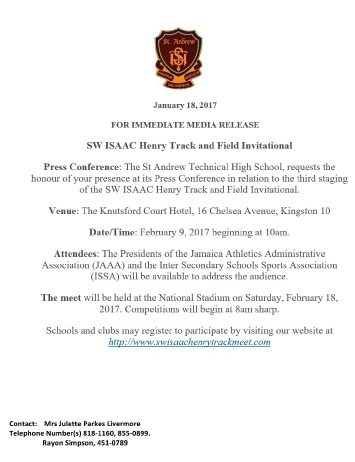 The Press Launch for the second staging SW Isaac-Henry Track Field Invitational was kept on Wednesday, February 3, 2016 at the Knutsford Courts Hotel at 10 am in the Grand Caribbean Suite. 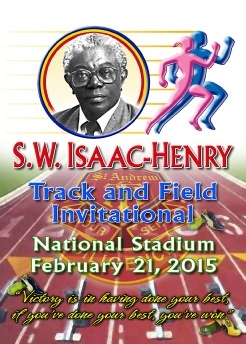 You can view the programme for the Inaugural Staging of the SW Isaac-Henry Track and Field Invitational by clicking here. Thank You. The Honourees for the Inaugural Track Meet will be Micheal Fray and Ruth Williams-Simpson. They are both Olympians and STATHS Alumni. 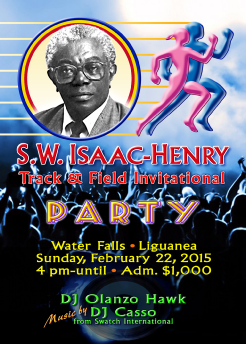 The Press Launch for the SW Isaac-Henry Track Field Invitational was kept on Thursday, February 5, 2015 at the Knutsford Courts Hotel at 10 am in the Grand Caribbean Suite. Click here to see the photos and here for the article on the Jamaica Observer’s Website. A walk through of the National Stadium was done on Tuesday, February 3, 2015 by the Committee Members.